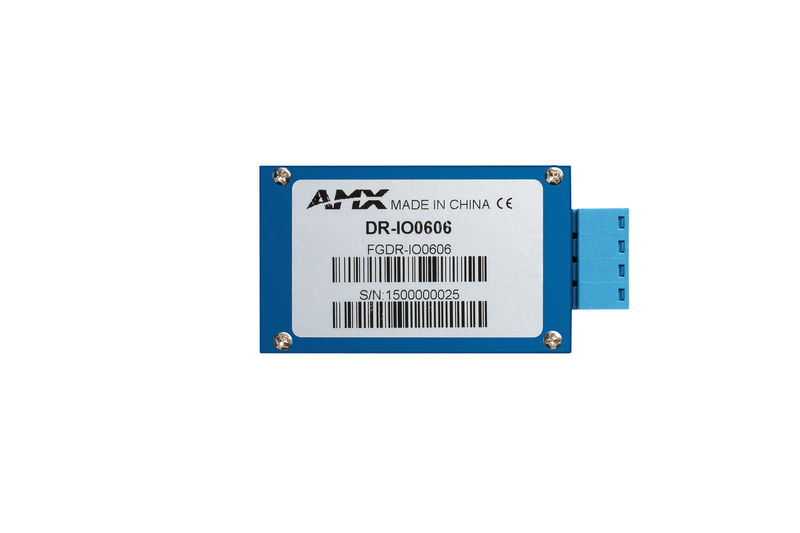 DR-IO0606 I/O Module provides 6 dry contact closure inputs and 6 TTL level digital outputs and is designed for Type 86 box installation. DR-IO0606 can use with a 6-key reset or self-locking faceplate. 6 dry contact closure inputs and 6 TTL level digital outputs. 5V or 12V selectable output voltage to power of a variety of LED faceplates. Output configurable to high or low state. 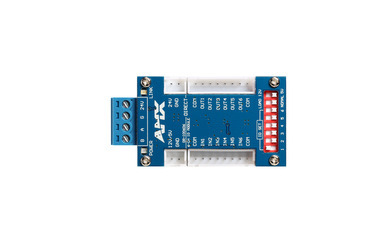 Input uses opto-isolator circuit and is protected from high voltage and overcurrent. Compact design for installation in a Type 86 box. For use with mechanical keypad and sensor trigger switch. 5V, 12V or 24V voltage available for different types of sensors.